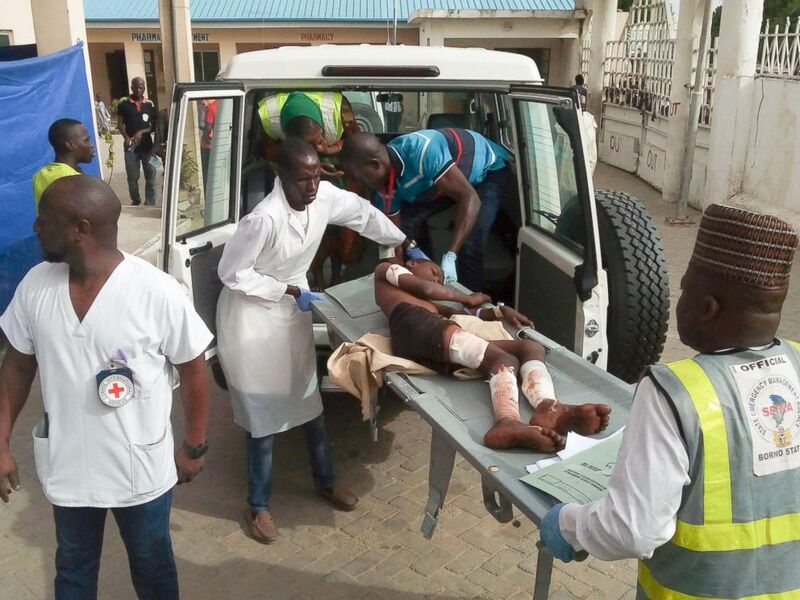 MORE than 30 people were killed and scores injured after twin suicide bombs went off during a celebration for the end of Ramadan over the weekend in Damboa, Borno State. The incident happened despite ongoing military efforts to restore peace in the region. The attacks were followed by artillery strikes by the nation’s military. The government has blamed six suicide bombers from the terror group Boko Haram for the attack Saturday. Reports say that the military air strikes may have hit as many or more people than the bombs. Borno State is one of the worst-affected areas in the country. The United Nations says Damboa alone currently hosts over 90,000 internally displaced people, many of whom live in refugee camps.